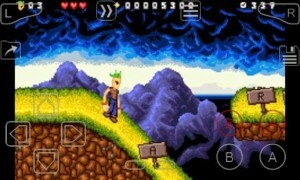 Have you ever wanted to play those old but good games that you used to love before Android was even born? If your answer is yes, then we are feeling the same way (I really miss playing those games like Super Mario and Pokemon). 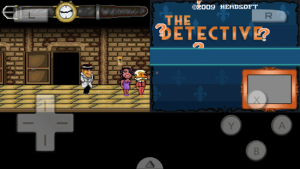 Well, there’s no need for us to be sad anymore, because there are tons of Game Emulators for Android out there for us to use. But the question is, which one will really suit our need? That’s why I’m writing this article to help you choose which of them will satisfy your “need”. So, without further delay, let’s start numerating them. 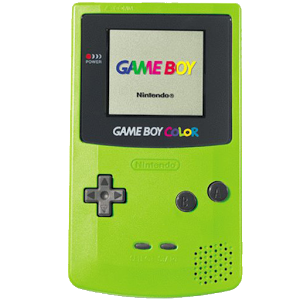 One of the best rated game emulator, you can play your favorite Game Boy and Game Boy Color games with your Android device with this app. With a friendly interface and customizable controllers, you can play your games just like it used to be. 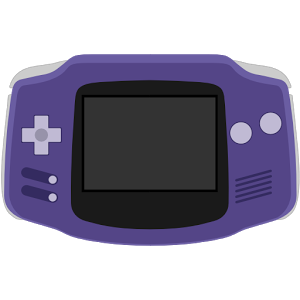 Just acquire a ROM of your favorite game in n64, .v64, or .z64 format, copy it to your internal storage/SD card, and you’re good to go. It works great and has many positive reviews, but it is still a work in progress, so you can still expect more improvements and modifications. 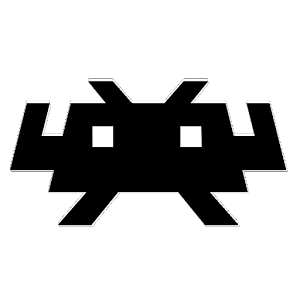 Powered by a very powerful development interface called Libretro, take advantage of this powerful project and start satisfying your hunger for games- either retro or even new ones. It comes with built in applications so you can start your journey immediately after installing. It will also have more exciting features in the future like watching movies and and other stuff so you should always be updated. 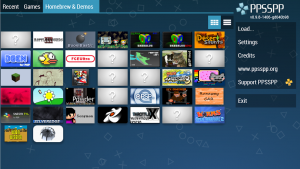 Being one of the best emulator available on the market, you might want to include VGBA in your emulator option list. 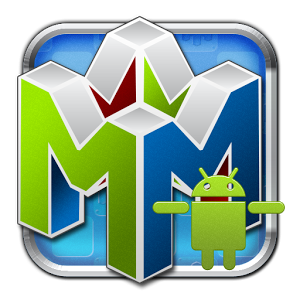 It will allow you to save your game progress anytime, and share it with your friends and let them continue it for you. You can also utilize your WiFi connection and battle and exchange items with other players. 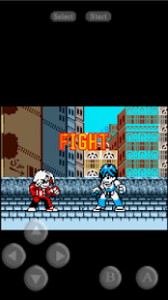 You can also undo your previous mistakes by rewinding the game play or use cheats on them if you want to. 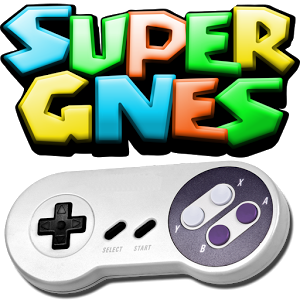 If you’re looking for an emulator that will support most GB/GBA games in full speed, then you should check out the GBCEmulator. 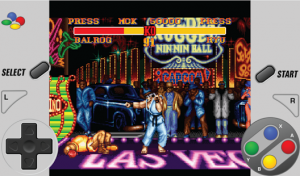 It emulates your favorite games in full speed, making your gaming experience to be awesome. It will also allow you to save your game progress and use cheats to beat the game! 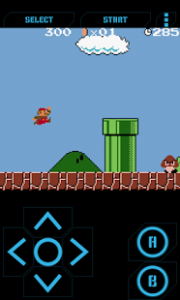 If you’re looking for speed,then this one is the right emulator for you. It is designed specifically to deliver the fastest play possible. 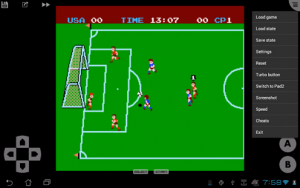 It has a Turbo mode that will fast-forward your game so you can play it faster, and finish it faster. 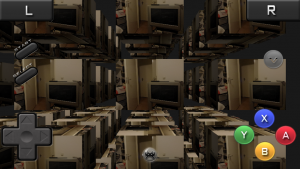 Plus, there are thousands of cheats available for you to use, and its Dropbox cloud syncing support will enable you to play your saved state of your game from any device available with the app installed, making your games available anytime, anywhere. If you’re a PSP user before and have tons of PSP games at your disposal, why don’t you try playing those games with your Android device? 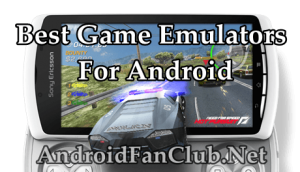 Start playing those PSP games in high definition with the Best and only PSP emulator in Android. It can run many games but the play speed may vary depending on the performance of your device. 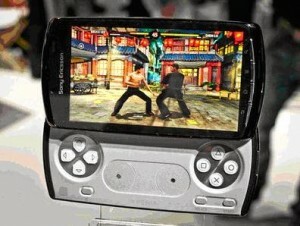 HD PSP games could be easily played on Android with PPSSPP Emulator. You can try out the free version which is exactly same as gold version. 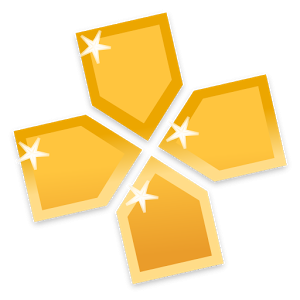 If you think you like PPSSPP free version, you can buy PPSSPP Gold to support its developers. 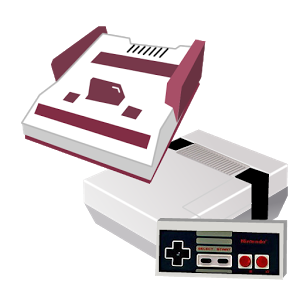 Make use of this emulator with an original NES engine and high quality rendering feature. Enjoy your favorite games with fast play speed, and even make it even faster with the fast-forward feature. 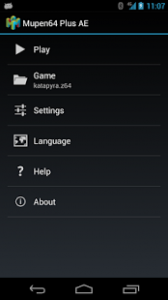 It will also allow you to use some cheats to help you in beating your favorite games. 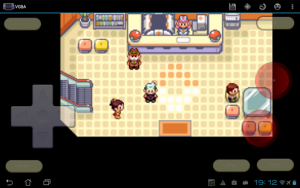 Specifically designed to play Nintendo DS games, this emulator should be on your list if you’re into playing Nintendo DS games in your Android device with an increased emulating speed. It has full support for add-on controllers for a more convenient gaming experience. 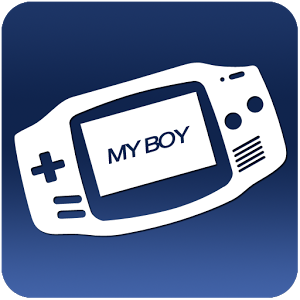 It also has customizable DS screens,save and resume feature, and has thousands of cheat codes available for you. 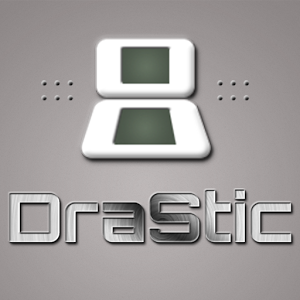 A fast, reliable, and fully featured emulator with a very high compatibility level. It can run almost all games without any trouble..You can turn on/off cheats while running the game. 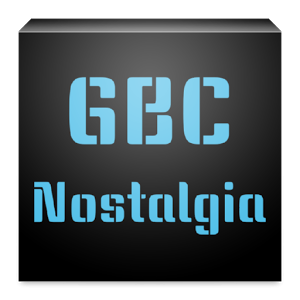 It is so far, the only game emulator that supports link cable emulation.